Dental implants abroad is now a viable option for UK & Irish residents looking for an affordable cost solution to an expensive dental procedure in their home country. 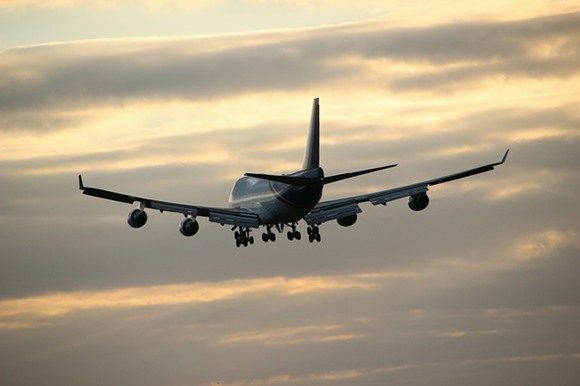 With low-cost airlines flying daily to every European destination, it now makes more sense than ever to consider all your options when it comes to dental implant surgery. Savina Clinic – Dental & Implantology Centres based in the idyllic Mediterranean island of Malta & Gozo cater for many British and Irish nationals every year who want a first class dental service, from UK trained dental surgeons while also enjoying all the benefits that Malta has to offer as a top European holiday destination. This is the surgical placement of an artificial tooth root made out of titanium. The root is placed into a pre-drilled hole in the jawbone to support and sustain a replacement tooth (crown). The crown is then fixed onto the implant to replace a broken or missing tooth. For full details about Dental Implant surgery at Savina Clinic – Dental & Implantology Centres (Malta & Gozo), please read our dedicated Dental Implants section. We discuss the pros and cons of Dental implants in detail as well as look at before and after case studies from some of our previous clients. 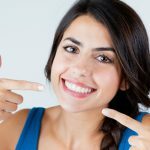 Why Should I Get A Tooth Implant? 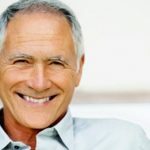 Dental implants are durable, stable, reliable and look as natural as your teeth, enabling you to smile with confidence. Dental implants also help to repair any chewing problems caused by broken or missing teeth or dentures. What Is The Cost Of Dental Implants In The UK? Dental implants cost anywhere between £2,200 to £10,000 depending on the number of teeth being replaced and the extent of the damage. For instance, if you require bone grafting, anaesthesia or a sinus lift, these procedures can increase the cost of your dental implants. Why Are Dental Implants So Much Cheaper In Other Countries? Contrary to the belief that implants abroad are cheaper because of lower standards of care, the quality of service and care provided by most of the dental clinics in Malta and other dental tourist countries exceed the UK standards. 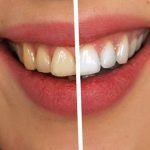 Most of these clinics are kitted out with state-of-the-art equipment and are operated by fully trained dental professionals. The actual reason why dental implants in other countries are cheap is due to the lower cost of living. When property prices and wages are low, dentists do not have high overheads and can, therefore, offer their services for less. 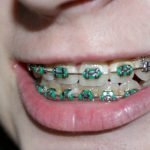 How Many Trips Will I Need To Make To The Dentist? On your first visit, the dentist will carry out the first examination and explain your treatment options. They will take a panoramic X-ray of your mouth and in some cases carry out a 3D CT scan to determine the amount of bone available and the precise placement of the implant. The next appointment will involve the actual surgery, where the implants are surgically placed. After the implants are placed, you will come in for the final step where the physician checks out how well you are healing. Your dentist may also offer you a temporary tooth to wear before your next visit. Typically, your first treatment should take a maximum of 5 to 7 days. Your next visit will be scheduled after two to three months to allow the implant to integrate correctly with the bone of your jaw. Afterwards, the crown can be placed. What Is An Immediate Loading Implant? An immediate loading implant is a dental procedure where both the implant and a provisional crown are placed in just one visit. The provisional crown still needs to be changed after complete bone healing, therefore meaning a secondary visit is still required. The advantages of immediate loading are aesthetics and function (ability to chew within a few hours of the surgery). Please note that immediate loading is not always possible depending on the complexity of the case at hand. Your dental implant specialist will advise on all the available options once your case has been closely examined. Dental implant treatment is performed under local anaesthesia. The actual treatment itself is therefore painless. Just like any surgical procedure, you may be sore for a couple of days after the implant. However, the discomfort level after the surgery is far less than that of an extraction. What Is A Bone Graft? Will I Need One? 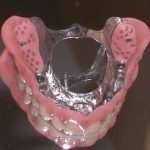 Bone grafting (or bone augmentation) is the building up of bone in implant sites where there is not enough natural bone left after a tooth has been extracted. Nowadays bone is obtained commercially and does not have to be take from elsewhere in the mouth or body. To know if you need a bone graft, your dentist will take a 3D X-ray, also known as a CT scan, of your mouth. This scan will enable them to see whether there is an adequate depth and width of bone, sufficient for the placement of the implants. Furthermore, immediate placement of implants after tooth extraction is a common procedure that simplifies the treatment further. Your dentist can usually determine if you are suitable from this procedure from your x-rays. When appropriately placed and taken care of, dental implants can last up to 25 years. However, you still need to care of your new teeth just like you did the old ones. Brush and floss them on a daily basis and make regular visits to your dentist for a cleaning. Malta is best known as a sun and sea destination with 300 days of sunshine all year round, surrounded by clear blue waters. It offers an excellent destination for swimmers, divers, and snorkelers. Tourists can also visit the 3 UNESCO World Heritage Centers, which are quite remarkable considering that the archipelago is so small. These sites are unique and offer a great cultural experience, enabling you to know more about the country’s impressive historical background. Due to the low cost of living in Malta, Dental implant cost goes down by at least 50% compared to what you would spend for the same treatment in the United Kingdom. Malta is centrally located in the Mediterranean. In fact, it is an only 3-hour flight away from the UK and an hour away from Italy. It offers excellent intercontinental connections. There are also scheduled services and cheap charter flights that provide convenient departure points from European regional towns. Malta boasts of experienced Specialists with the best UK trained dentists who offer quality dental treatment. The dental clinical teams are prompt and professional in their communication from the get-go, up to the end. The staff is committed to ongoing education programs that enable them to keep up with the latest materials and techniques in a bid to provide their clients with first-rate services. Its dental clinics are fitted with state of the art technology and outstanding teams of medical and nursing staff. The Maltese are bilingual speaking both Maltese and English, which makes communication quite easy for patients in the UK. Savina Dental Clinics have partnered with Travel Specialists who assist patients with finding accommodation that caters specifically for travelling patients as well as any other requirements during their stay. Please contact us for full details. 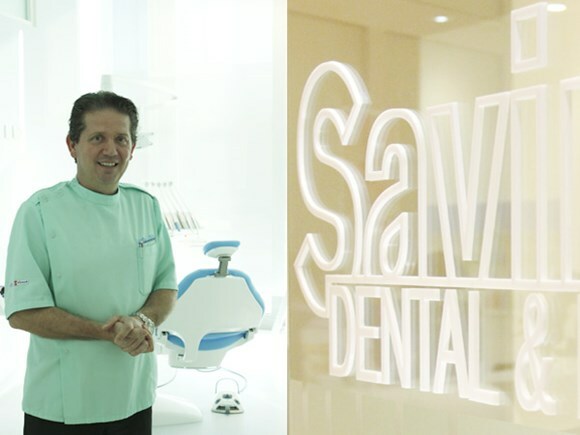 The Principal of Savina Clinic – Dental & Implantology Centres (Malta & Gozo), Dr Joseph Xuereb BChD (Hons), MFGDP(UK), MGDS RCS(Eng), FFGDP RCS(UK), FICD. 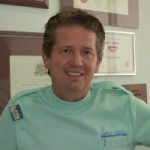 Are you are thinking about having dental implants abroad? If so, please visit our “Overseas Patients” section for full details of the steps to take to begin treatment at Savina Dental Clinics. We pride ourselves in meticulous patient aftercare, which is as highly sought-after as our state-of-the-art dentistry and our cutting-edge practices. If you have a dental related issue or have questions about any of the dental tourism treatments we offer, you can also contact us using our free e-Consultation service. One of our highly-qualified team will respond to your query as soon as possible. Our e-Consultation service is live 9am – 6pm Monday to Friday.